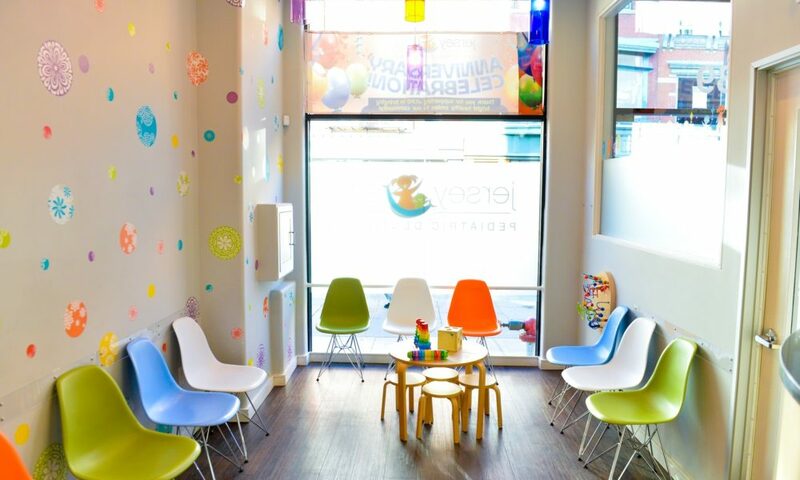 Where Little Smiles Come to Shine! 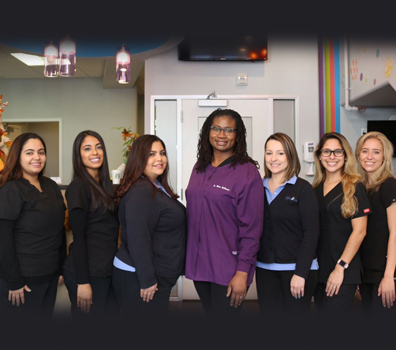 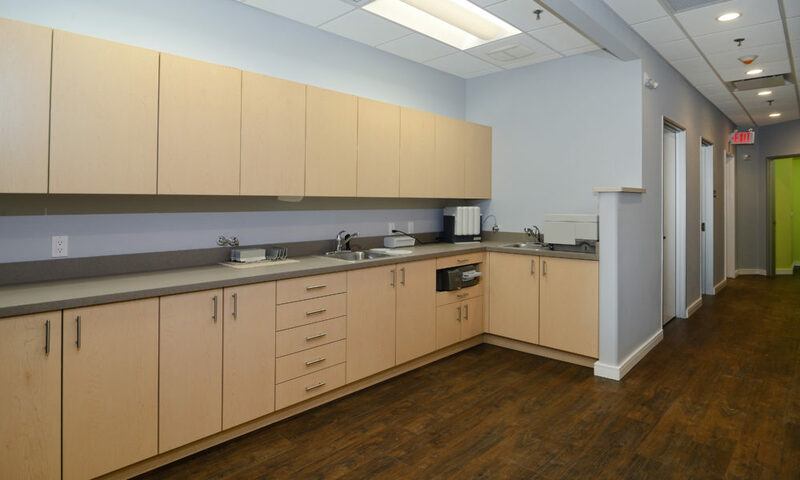 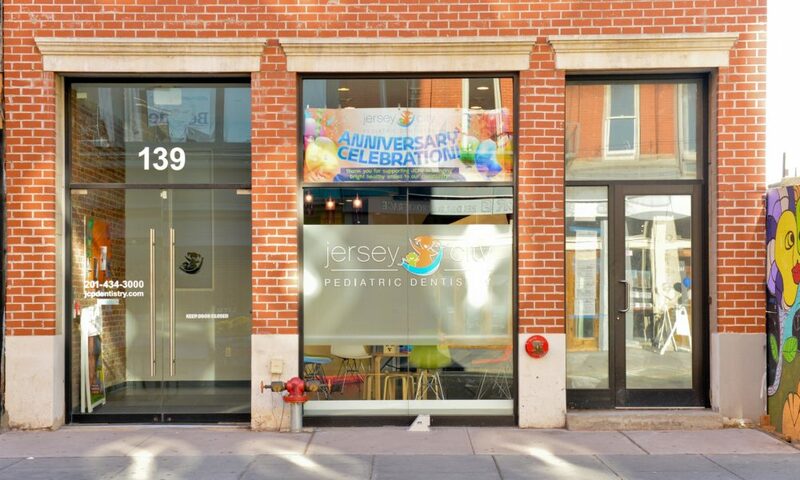 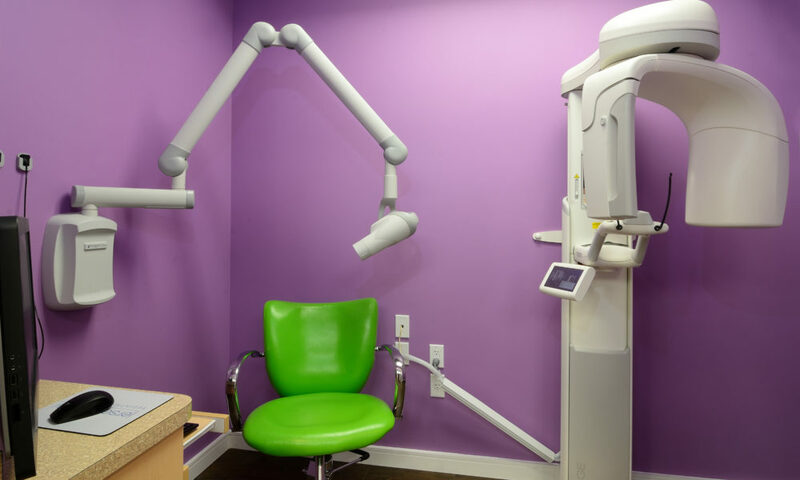 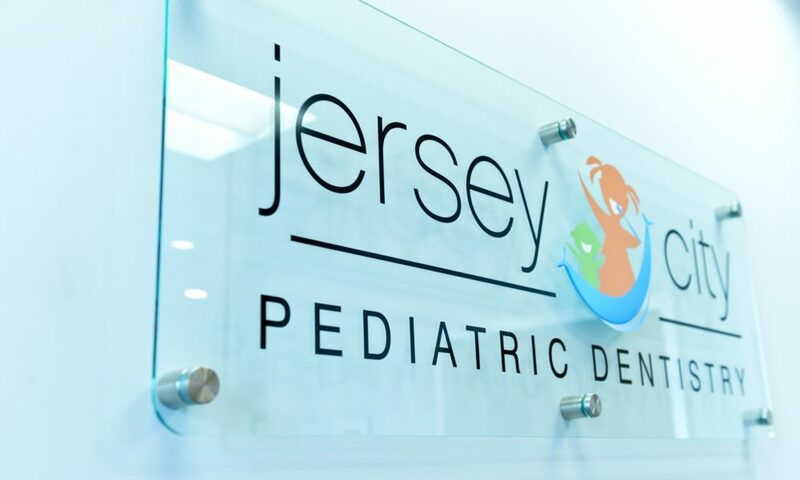 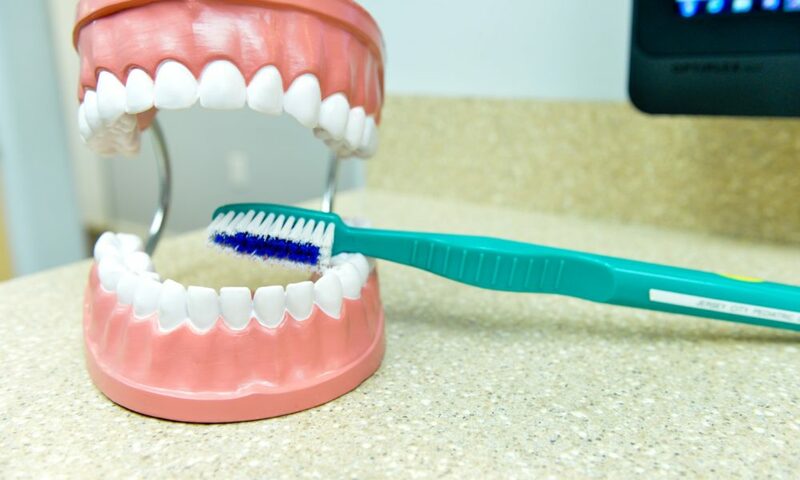 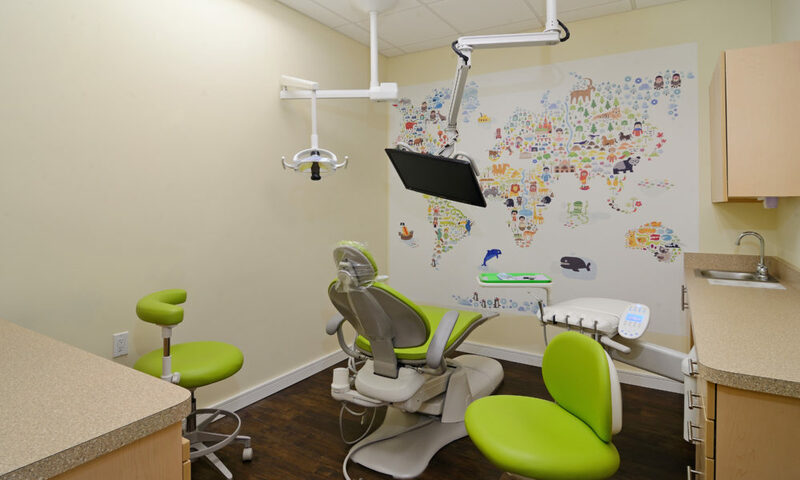 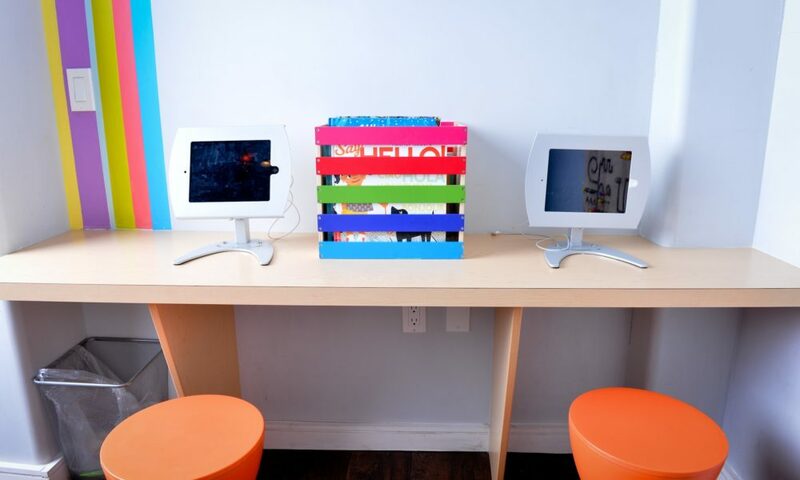 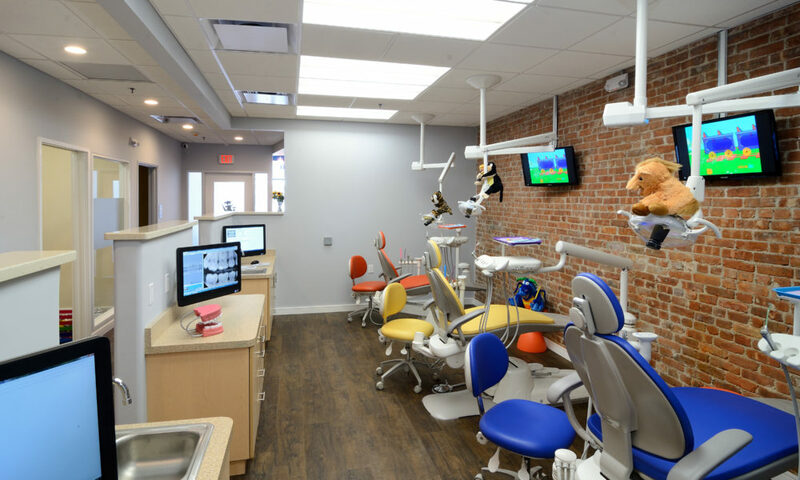 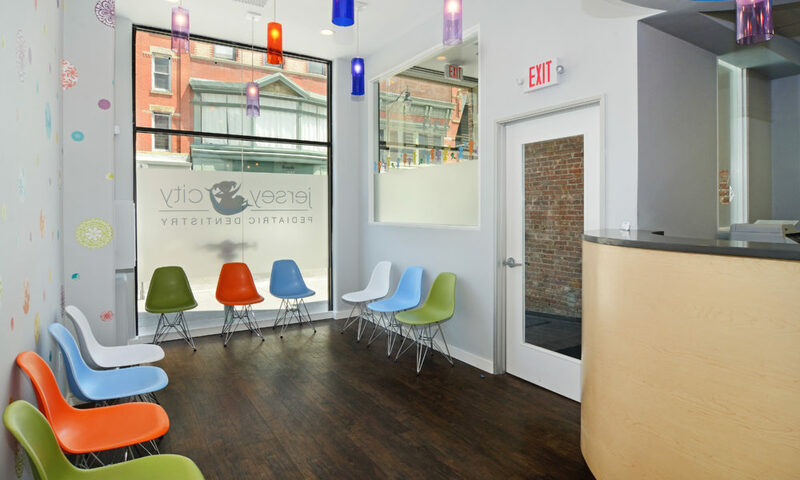 Conveniently located at 139 Newark Avenue near the Grove Street PATH train station, Jersey City Pediatric Dentistry is your premiere location to treat and maintain the overall dental health of your baby, child or teen! 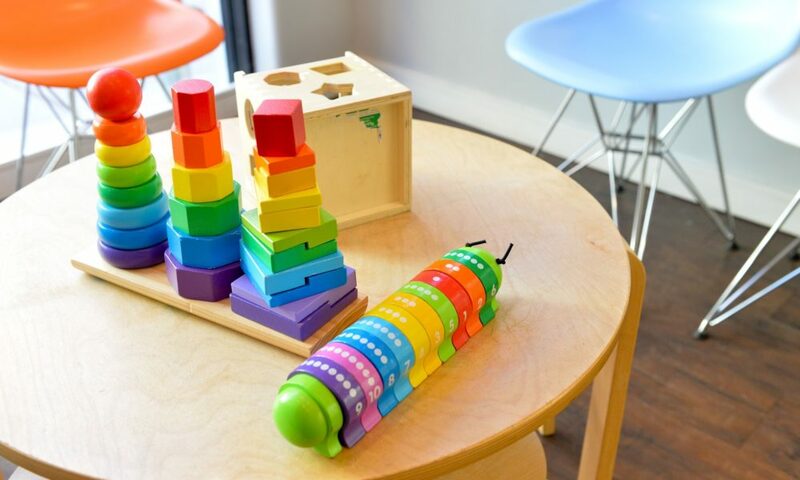 Management of growth and development! 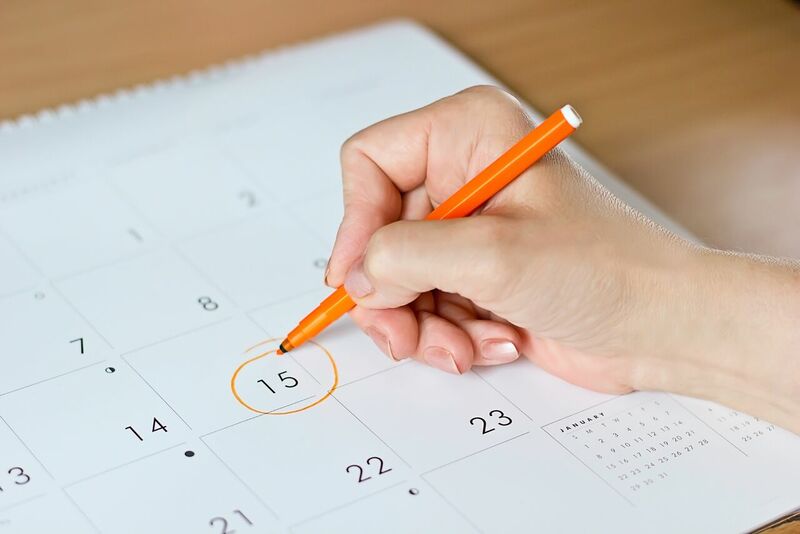 Risk assessments and home care!